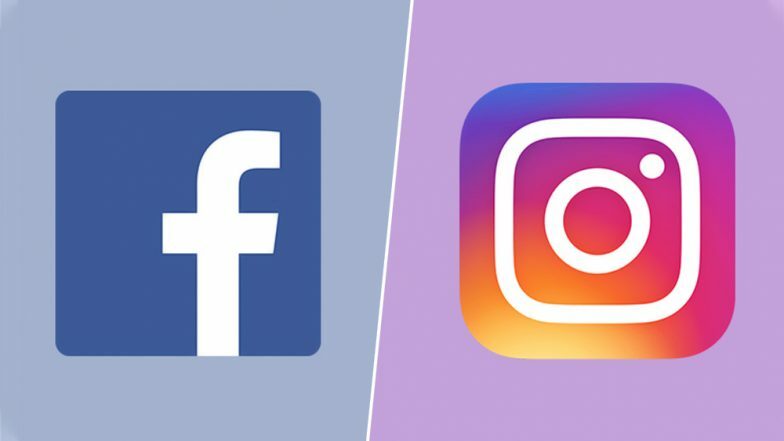 San Francisco, March 29: Facebook-owned photo-messaging app Instagram appears to be re-branding to include the parent company's name as part of its own. To establish full control over the different divisions of his company, Facebook CEO Mark Zuckerberg has been planning to integrate WhatsApp, Instagram and Facebook into a unified platform. The unified platform, would have a collective user-base of over 2.6 billion people and Zuckerberg aims to help them cross-communicate across the apps, the media had reported. Instagram’s New Seek Bar Feature: Now Locate Specific Parts on Short Videos With This Functionality.